The floor graphics and the 'Women Only' boards were removed to be fixed at all the stations of the metro lines. 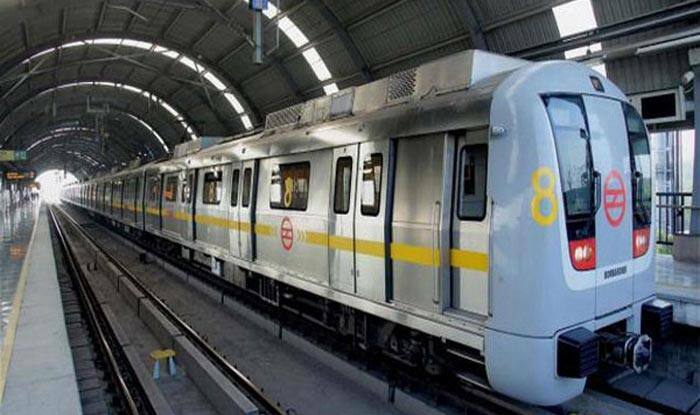 New Delhi: In an attempt to ensure uniformity, Delhi Metro Corporation has announced that the first coach in the moving direction will be reserved for women from January 1 onwards. The Delhi Metro officials added that the new system will be followed on all the corridors, except the Red Line. Till now, the first and the last coaches in the trains were reserved for ladies in many corridors. The measure will be introduced on the Red Line as well after it is extended up to Ghaziabad, added a DMRC official. “Necessary announcements in the trains and at stations regarding this will be made to ensure the smooth transition to the new arrangement,” the metro official said. He added that the floor graphics and the ‘Women Only’ boards were removed to be fixed at all the stations of the metro lines. Whereas, on the corridors of Line 2 and Line-3/4, the first coach on both up and down lines will continue to be the ‘Women Only’ coach. Meanwhile, Union minister Hardeep Singh Puri inaugurated the 9.7-km Lajpat Nagar-Mayur Vihar Pocket 1 corridor of the Delhi Metro’s Pink Line on Monday. The corridor connects south and east Delhi on the rapid transit network.